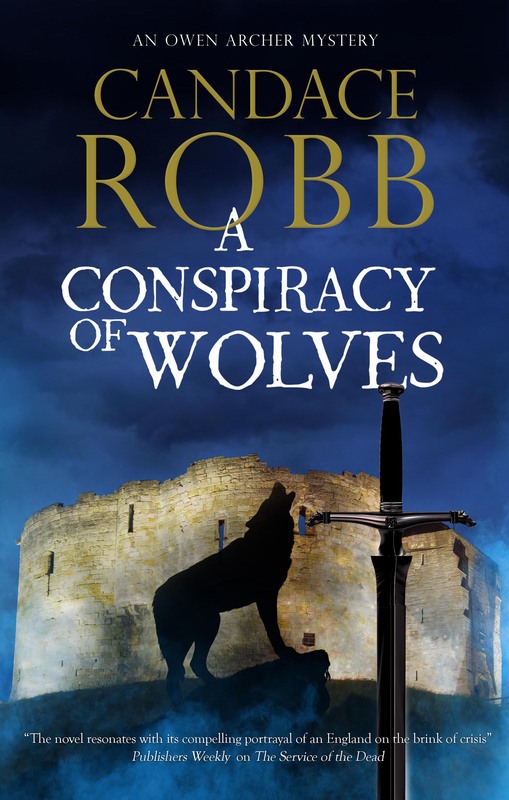 As the author of the Kate Clifford, Owen Archer, and Margaret Kerr mysteries, you might say I'm a medieval criminologist. As Emma Campion I wrote THE KING'S MISTRESS and A TRIPLE KNOT, about two remarkable women in King Edward III's court. Congratulations Candace!!! Hard to believe it’s been ten years. I think I’m going to have to go to Amazon UK; August is too far away, or is it too long away? It’s a real shame we no longer have any independent bookstores in the Atlanta area that would draw you on a tour.